Construction: Phase One is complete. Phase 2 is scheduled to be complete Fall 2015. 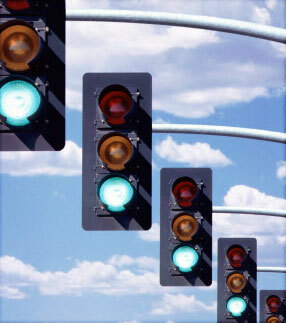 The design consultant developed a traffic signal master plan. This plan analyzed the City of Smyrna’s current traffic signal inventory and made recommendations for improvements to the signal system. Based on the guidance from this study, existing and future scheduled fiber optic lines will be utilized in conjunction with the construction of a Traffic Control Center (TCC) and additional fiber optic line installation to develop an interconnected signal system that can be controlled from one location. This project will improve the City’s ability to monitor and manage the traffic signal system.